The Walk of Words: Book release! 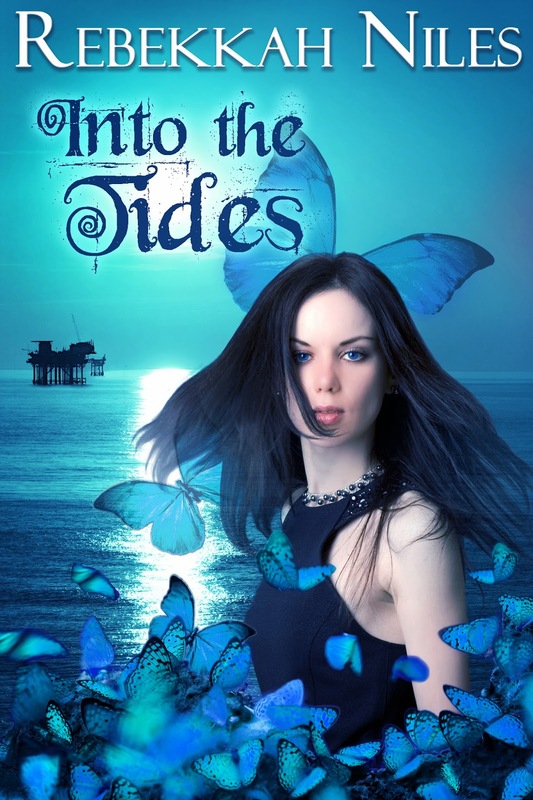 Be one of the first to get your hands on a copy of Into the Tides! As of today it is available on Barnes and Noble, Smashwords, Kobo, and Amazon; and it will soon be available on iBookstore and CreateSpace (print editions). Music magic would be more useful if Kelly weren’t tone-deaf. As it is, she barely qualifies as having magic at all. But she’s learned to make some use of her magic: she can hear the rhythms of things. Footsteps, heartbeats–the in-and-out rush of the tides. Ocean tides, that is, not the Tides that drowned the South. That magical disaster wiped out most everything east of Texas and south of Virginia. The world lost millions of people; she lost nearly everyone in her family. But it’s three years over, and now it’s time to try to move on. But something’s wrong with the rhythms of local lake. Something magically wrong. And while environmentalists hail the return of otters to the lake as a victory, she can’t shake the feeling those aren’t normal otters. Her brother and her handsome neighbor Derik, another Carolina orphan, refuse to let her investigate alone. Derik, from a family with a military legacy, swears he’ll keep her brother out of danger. Only, Derik’s got this thing about letting people make their own choices, and with everyone else her brother loves lost to the Tides, she doesn’t think her brother will choose to stay safe. Not even when the investigation leads into the heart of magic itself. Also check out my main website, rebekkahniles.net, for book extras such as maps, calendars, author commentary, and more. Thank you all for reading, and for supporting me in my journey as an author.